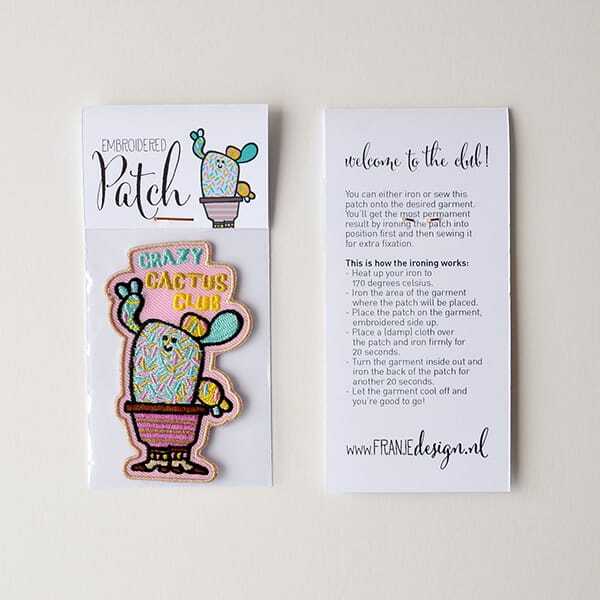 Are you a Crazy Cactus Lady (or guy of course!) and looking for a club of peers? 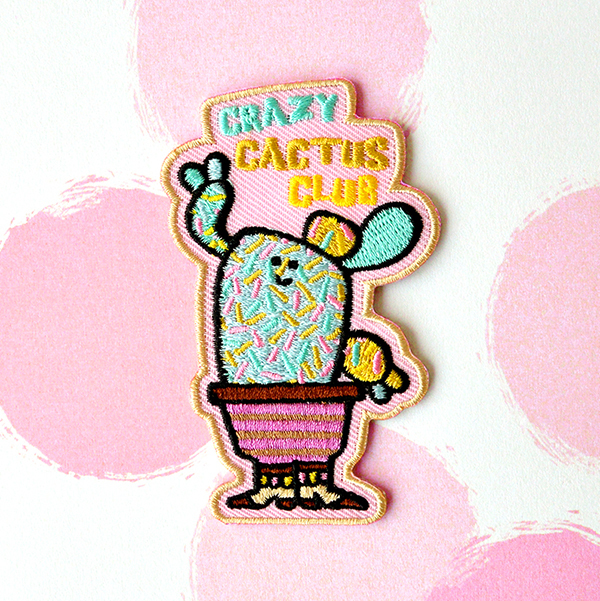 Join my Crazy Cactus Club! 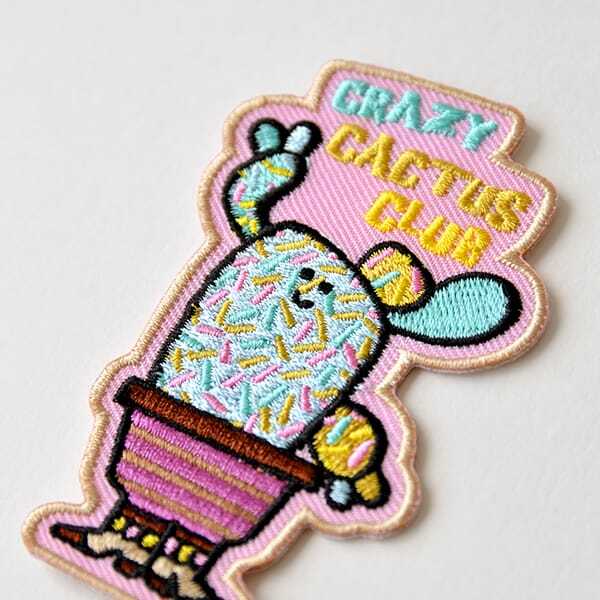 You might remember my first Crazy Cactus Club embroidered patch (which has sold out) and to really start a club with different members I decided to design a new one instead of having the other one reproduced. That way, when collecting them all, you can start your own Crazy Cactus Club! This embroidered patch measures about 7.9 centimeters in height (3,1 inches) and about 4.6 centimeters in width (1,8 inches).